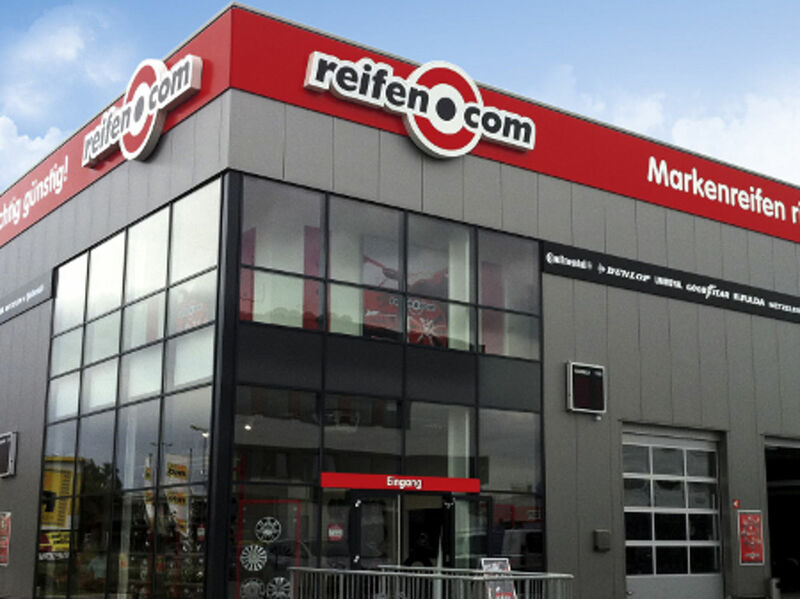 Since 2011 you have had the possibility to visit our reifen.com in Mainz and to know yourself in best hands. 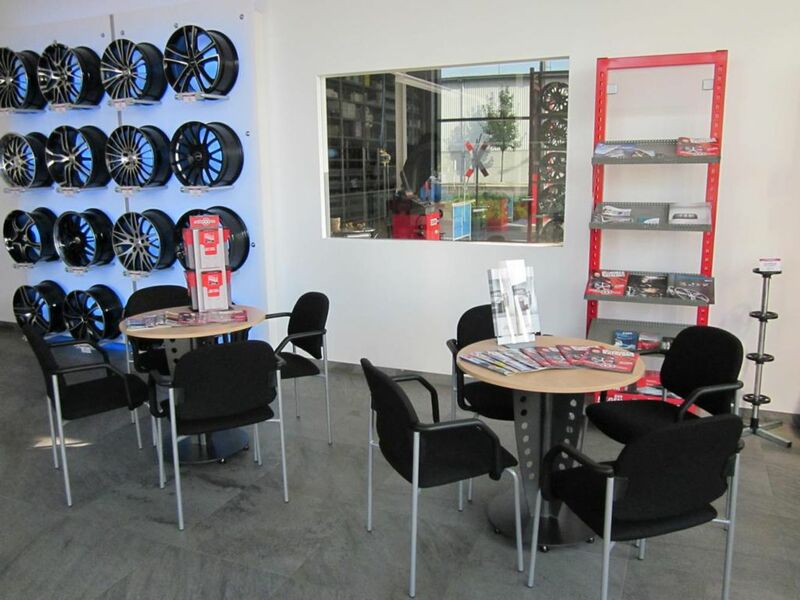 Even our sales room with about 30 exhibited rims and tyres will inspire you. Two salespersons assist you with competent consultation if you have any questions about tyres or rims. At the same time you have the possibility to assign wheel storages with our salespersons. 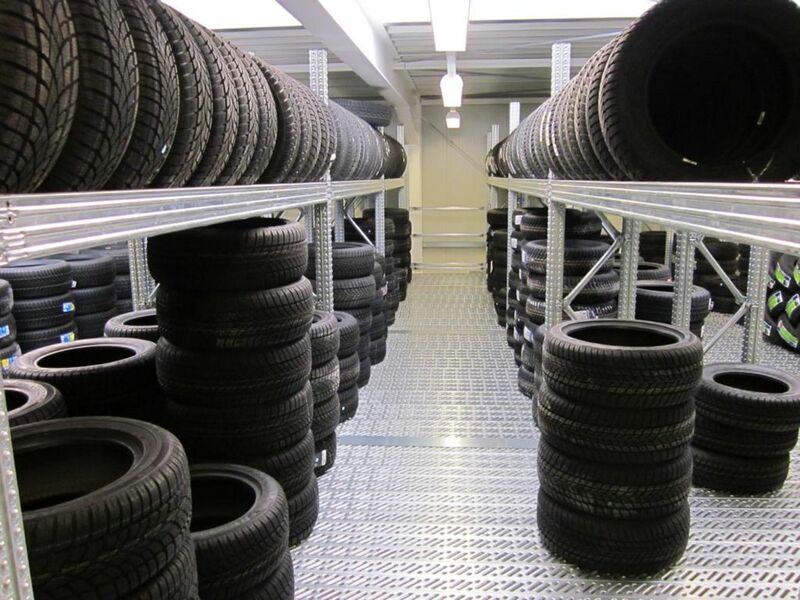 We have storage spaces for over 2,800 wheels for the storage of your second set of wheels. 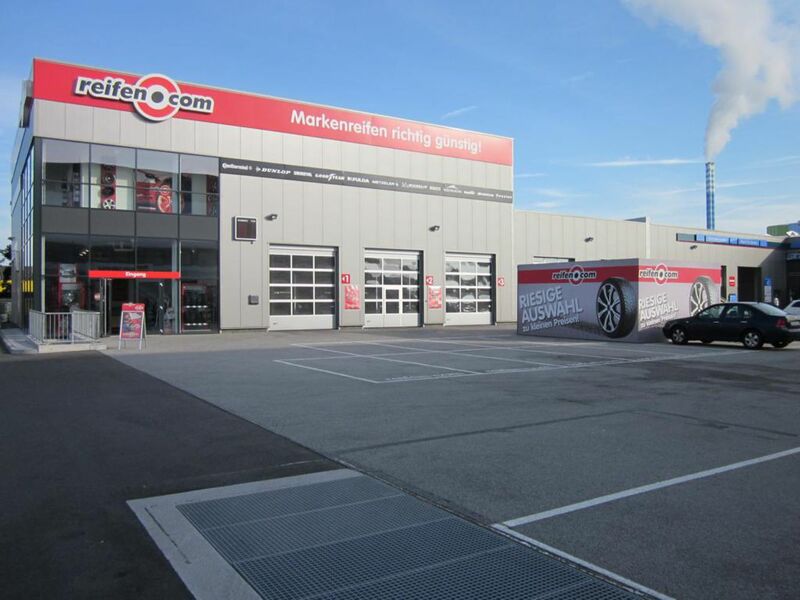 Next to the sale and the consultation related to that we offer you the tyre service of course. This goes beyond the pure fitting of passenger car tyres. Or three fitters are trained motor mechanics and know exactly what matters when fitting rims and tyres. To always be at the current state of the art, our employees constantly undergo further training. In our branch in Mainz we can only offer motorcycle fitting on the dismounted wheel. Instead we offer you the service to have new tyres registered in your motor vehicle registration document directly. 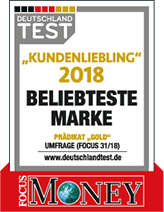 For this we strongly cooperate for the TÜV (German MOT). During the tyre change you can almost go for a walk at the Rheine as our branch is so close to the river. 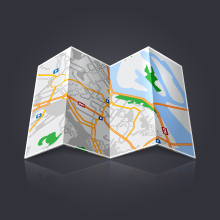 Stick to the direction Mainz Nord and drive in the direction of the subway station with the same name. This is at Rheinallee already and only a few meters away from our reifen.com branch. Just come to our branch and have a look at our rim exhibition. Or make an appointment for fitting of your new summer and winter tyres with us directly.